spring green fence wall of blossoming lilac. hd00:14Lilac large flower. 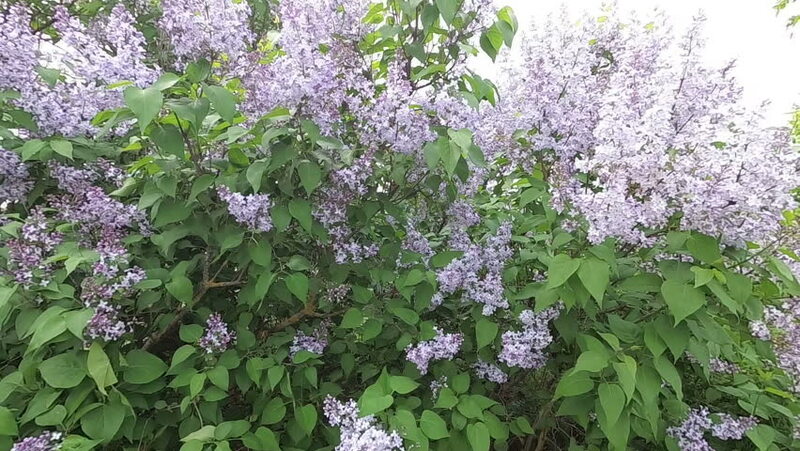 Delicate lilac flowers. Nature blooms. The wind touches the leaves and petals. Park forest. Summer is in full swing.